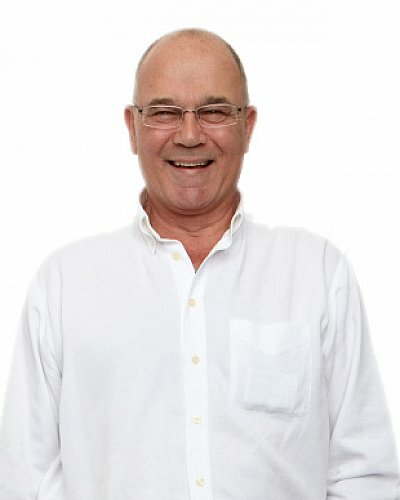 Ian joined AMSL in November 2011 with over 35 years of experience in pharmaceuticals behind him. Since starting with Stafford Miller in the UK, Ian spent time with Johnson & Johnson and Carter Wallace before moving to Australia in 1982. Ian’s most recent experience prior to joining AMSL was working in the area of Dermatology as General Manager of Stiefel Laboratories for 18 years. Ian has a passion for bringing the best out of every single member of staff.